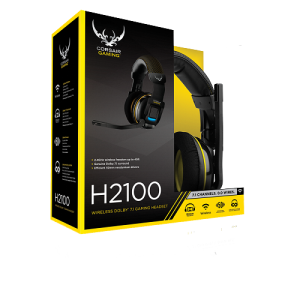 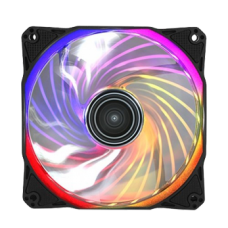 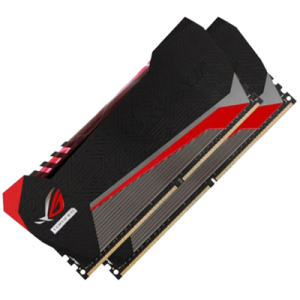 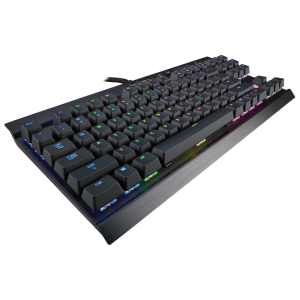 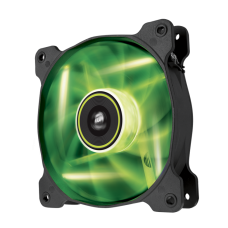 Brand: Antec Description Antec Rainbow 120 RGB.. 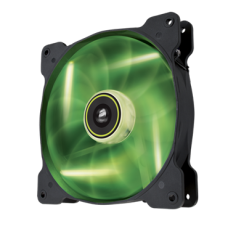 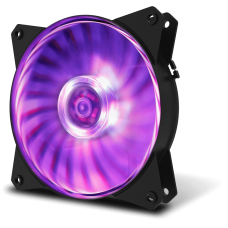 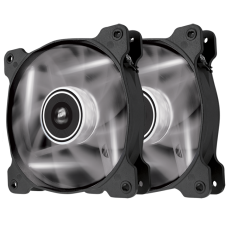 The MasterFan MF120L RGB, a new member of the MasterFan family, provides a targeted air cooling so..
One Touch to Easily Switch More than 30 Lighting Effects Including White Light, Neon-Flex .. 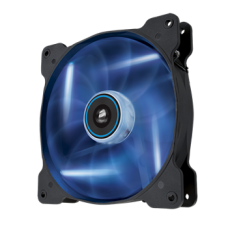 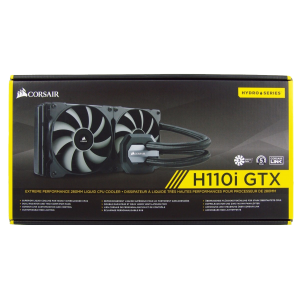 The PC cooling market sees a fair amount of product saturation. 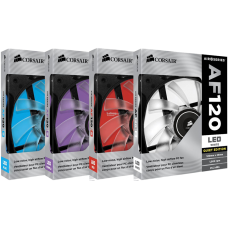 Despite an abundance of.. 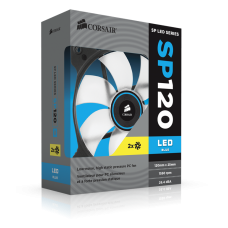 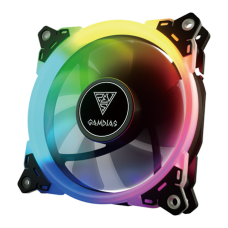 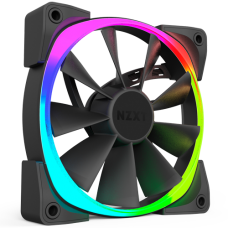 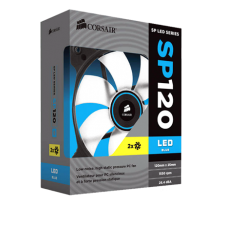 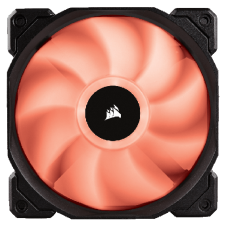 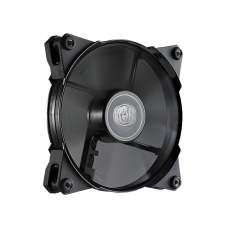 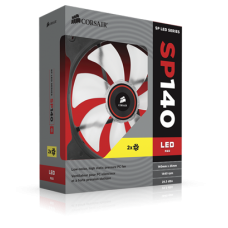 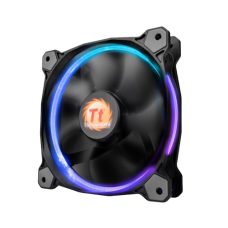 Designed to integrate seamlessly with HUE+, the Aer RGB fan provides optimal airflow and advanced l..
Riing 12 LED RGB 256 Colors High Static Pressure LED Radiator Fan(Single Fan Pack) Thermalta..